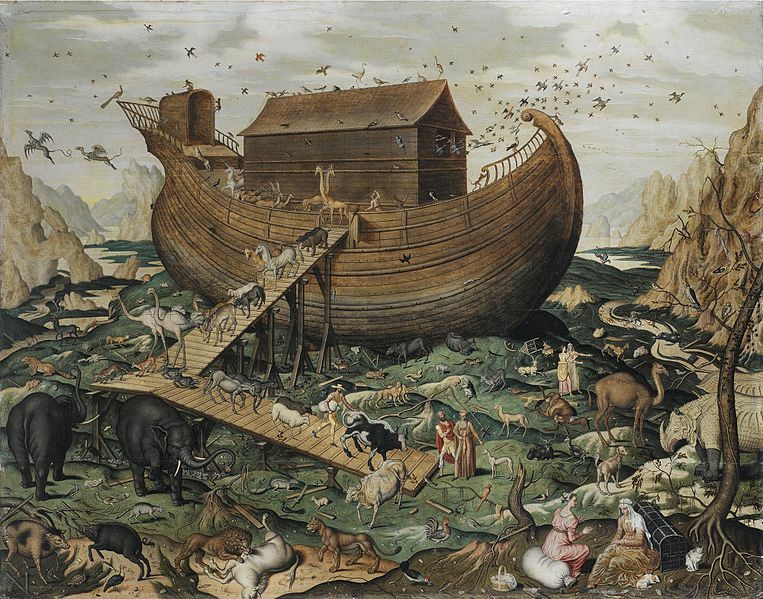 Description: The ark didn’t save Noah, God did. Today on Scandia Bible Church Podcast, Pastor Monty Simao continues our study in the book of Genesis where we come to understand that Noah’s faith wasn’t in a vessel of wood and pitch but rather in the Lord — the Lord God Almighty, who even as His wrath poured forth judgement on mankind and creation, was able to show Noah His goodness and mercy. This entry was posted on Sunday, September 4th, 2016 at 3:21 pm and is filed under Genesis, Monty Simao. You can follow any responses to this entry through the RSS 2.0 feed. Both comments and pings are currently closed.